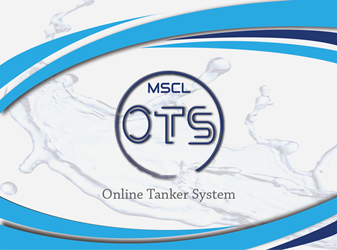 MSCL signs long term 24/7 system support contract with UBLUK.MSCL provides system to help manage water supply to Karachi water and sewerage board (KWSB)MSCL signs system maintenance support agreement with National Bank of Pakistan(NBP)MSCL IBAN assist now IBAN Global.KWSB OTS Latest update version is available now.MSCL extends Project Activity Reporting module of PMCS to mobile through apps PMassist. Millennium Systems & Consultants (Pvt) Ltd.
We ensure that customer not only gets what they want but what they need. Because we believe in our people ! A Information Technology company, was established by experienced and capable professionals of the field. 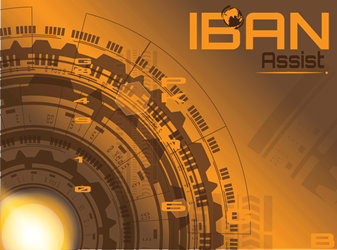 Our areas of specialization are System Integration, Software Development , Consultancy services and Project Management. 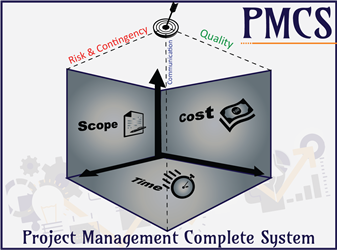 MSCL's strength in project management and system integration services is well recognized. MSCL employs project managers who adopt worldwide accepted project management methodology and to ensure our client's satisfaction through successful projects. In MSCL, we believe that the modern IT projects are complex and need collaboration among IT solution providers. We have already signed partnership agreements with IT vendors and service providers to be able to mobilize resources required to fulfil our clients' expectations and business needs. One of the largest bank in Pakistan. 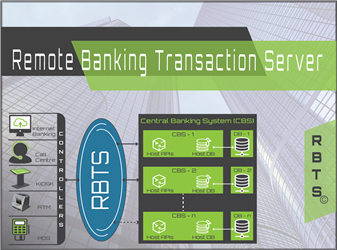 The bank has a network of 1,425 branches in Pakistan and 55 branches overseas. 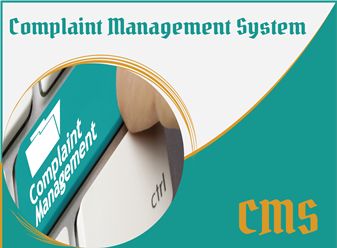 CNIC Production Monitoring System for National Database & Registration Authority (NADRA) & Maintenance Services. 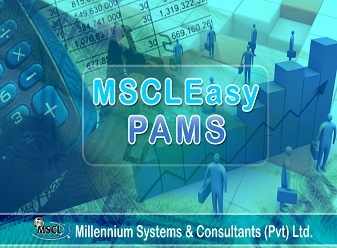 Under contract with Standard Chartered Bank Pakistan Limited (SCBPL), MSCL provided migration of the key host banking system Misys and account holder database to new system.Under this contract.MSCL also provided maintenance, support and training. Under two-year contract with IBM, MSCL provided system engineering support to all its client in Pakistan. Master Planning for Computer Literacy, Software Development & e-Governance for Azad Govt. of the State of Jammu and Kashmir. 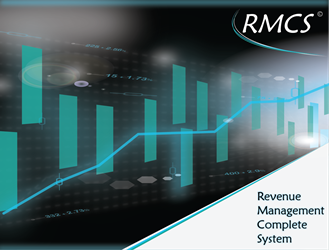 Implementation of Integrated Utility Bills Management System and Outsourcing Services for operation support, maintenance support and other services. 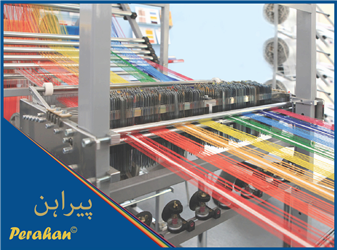 Under the contract with mobilink, a leading telecommunication service provider in Pakistan. MSCL provided, Project Management Training and services. FBR responsible for formulation and administration of fiscal policies, and levy and collection of federal taxes. I would like to acknowledge the hard work and dedication put up by you and your team in our joint efforts to have a successful production (CNIC) facility. I do appreciate your assurance for further improvement of the quality standards, we must all endeavour to provide the nation with an ID Card that confirms to international standards. Looking forward to a mutually beneficial relationship in the future. I would like to compliment you for the excellent work your team has performed in handling the software for our Interactive Registration System (NSRC) Project. The Project assigned was unique, complex and required pioneering R&D and System Integration efforts. Your team has demonstrated a high degree of professionalism, dedication and commitment. The Project was completed within the scheduled time and budget allocated. The NSRC System has been successfully implemented at more than 150 Centers and 30 Mobile Registration Vans. We plan to implement it in 50 more centers and 20 more Mobile Registration Vans throughout the country within the next few months. I would like to wish you and your team success in all future endeavours which would help in contributing to make a better Pakistan.Well done and keep it up. We are pleased to confirm that your project team has successfully completed the Business Process Re-Engineering project. 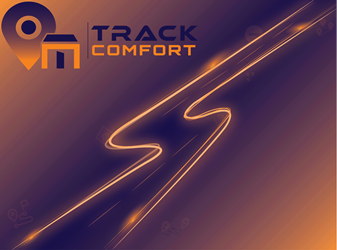 This unique project was completed ahead of time and met IMC’s objectives. Your team assigned on this project has performed excellent work. They have demonstrated a high level of commitment and professionalism. We appreciate their work on our project and wish you the best in your business. With reference of the services of MSCL for Union Bank Ltd, I am grateful, all the services provided MSCL in accordance with signed agreement, which will be expired on the day last of this month. I am pleased to inform you that Union Bank is interested to extend the said services with MSCL in same terms and condition for furthermore three months. MSCL completed a full scope of the project. MSCL has worked on this project adhering to the standard professionalism and produced deliverables which are of prime importance to MUCT (KMC) to perform department related operations. MSCL was right choice as our IT Services partner. 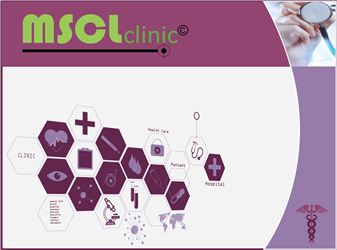 MSCL is an esteemed organization, we suggest to expend their working domain in Oracle relevant areas. Overall very good product and services. MSCL has worked on this project adhering to the standard professionalism and produced deliverables which are of prime importance to NICVD, Karachi to perform relevant research on Patient’s Medical History. MSCL team has completed the project scope in a professional manner and met all project objectives. They worked extended hours and never reacted to the scope creep and dependencies beyond their control. All material was judicially utilized with no wastage.